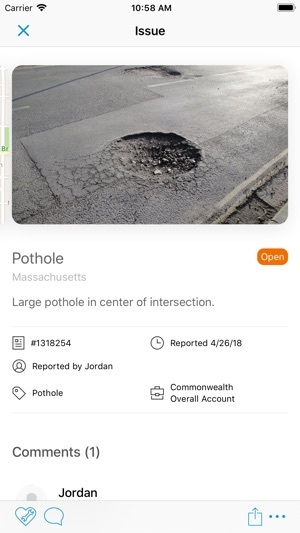 Commonwealth Connect empowers residents and visitors in participating Massachusetts municipalities to report quality of life problems, such as potholes, quickly to the right local government for resolution. 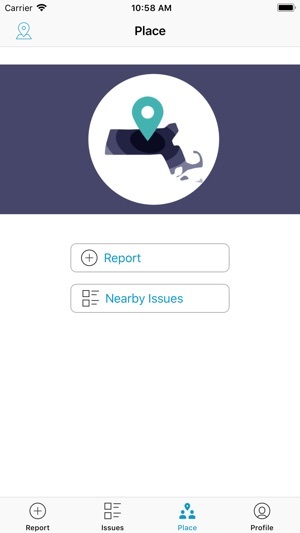 Download and use the app, you’ll make our state even better! Powered by the universal service request platform, SeeClickFix. This app is awesome. City usually addresses any issues reported within 24 hours! 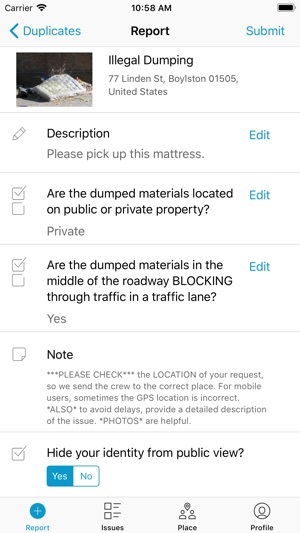 I reported there was trash on the street in Cambridge and they came to pick it up. Well done. This used to be a pretty functional app where you could quickly report issues. 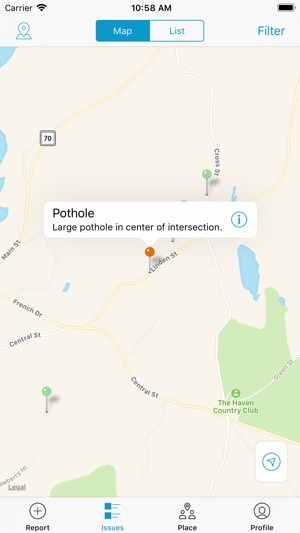 Now it just takes you to an overview of the city’s web pages. 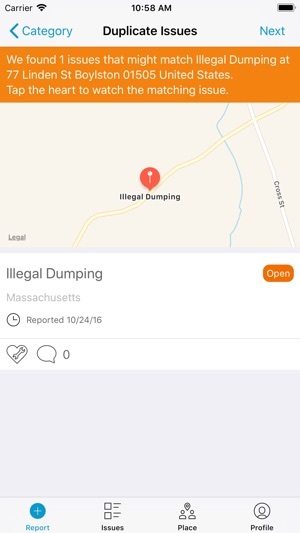 Good luck finding where to report an issue.